St George’s relies on donations from it’s members and the community to continue the work we do. If you’d like to give to the ministry at St George’s, you can find the details below. To contribute towards the cost of keeping St George’s tower floodlight please use the above bank details, but in the reference field put “Floodlight”. Thank you for your support! 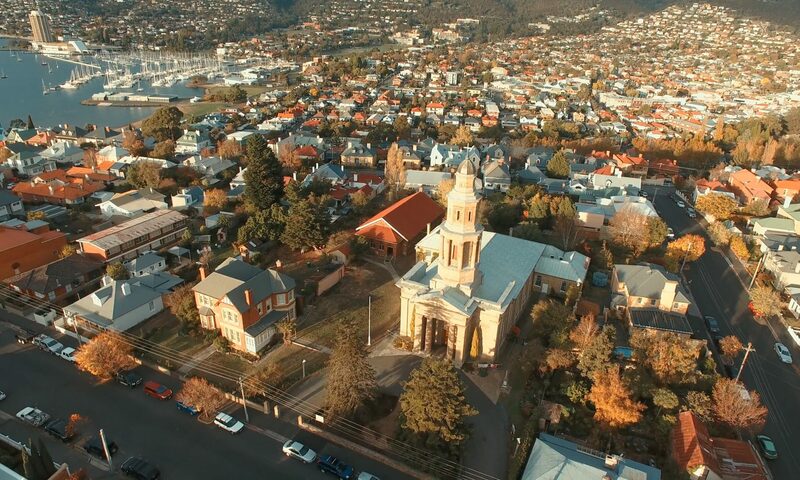 I give to The Trustees of the Diocese of Tasmania ABN 28 082 125 921, GPO Box 748, Hobart Tasmania 7001 [insert details of the sum of money, percentage of residuary of estate or description of property or asset you intend to give] to be used for The Parish of St George’s Battery Point in accordance with the directions of its Parish Council and the receipt of the Secretary or other proper officer of the Trustees of the Diocese of Tasmania shall be a complete discharge to my executors.